Ooops. Spent all my money on a bloody watch !! Will do tonight when I’m back home. Apols for delay. I’m interested if there’s room please? Yep, still some space. Will PM payment details. can we get one of these? Could you put me down for a space, please. 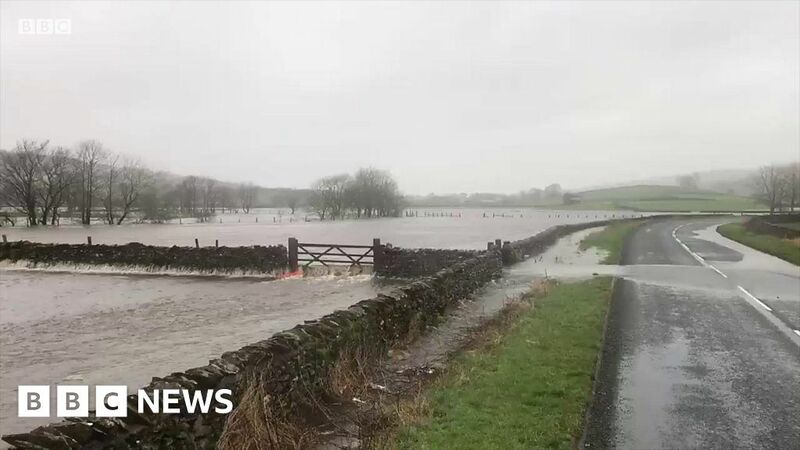 A section of the 39km (24-mile) route between Pen-y-ghent and Ribblehead is flooded. Fingers crossed the bunkhouse is far enough above the river for them to be OK.
Haven’t heard of Settle being washed away so Hornby Laithe should be OK.